EIGHT train operators will not change their timetable in December as usual following May’s chaotic timetable problems. The eight are: Northern, Govia Thameslink, Great Western Railway, CrossCountry, South Western Railway, TransPennine Express, West Midlands Trains, and London Overground. Incoming Network Rail chief executive Andrew Haines was commissioned by Transport Secretary Chris Grayling and NR chairman Sir Peter Hendy to review plans for the winter timetable changes on December 9. 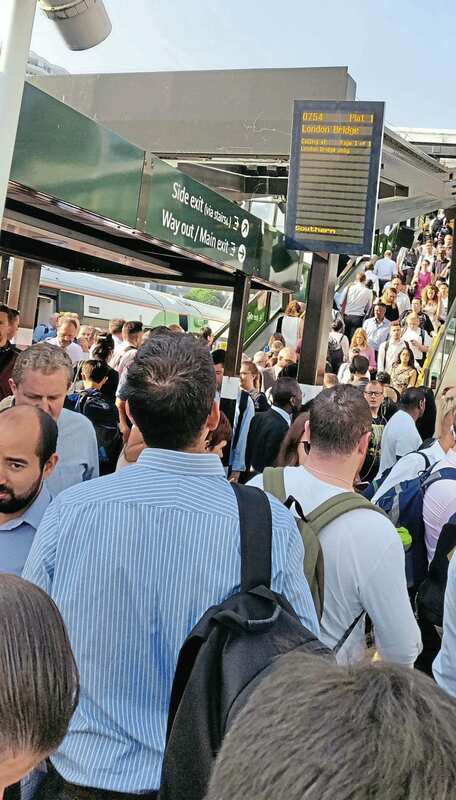 As a result, some operators will continue with the May 2018 timetable until May 2019, although some minor changes are expected to take place, with the aim of bringing improvements to Thameslink and Northern passengers who have been hit badly by all of the problems.